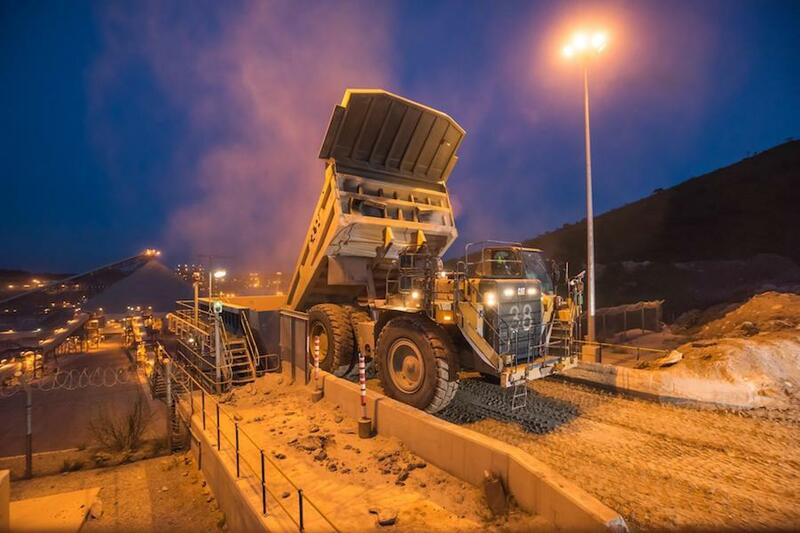 Africa-focused gold producer Randgold Resources (LON:RSS) said Monday it expected its Democratic Republic of the Congo mine to achieve full production this year, following the commissioning of its underground operation's automated ore handling and hoisting system. Mine is on track to produce its target of 700,000 ounces of gold in 2018. The company, which has five operating gold mines across west and central Africa, said that what remains to be done is to ramp up underground production at Kibali and complete the construction of the mine's third hydropower station Azambi, which is scheduled to be plugged by mid-year. Chief executive Mark Bristow said with development expenditure tapering off, Kibali should now be in a position to start repaying its capital loans. "Unfortunately, due to the continued non-repayment of tax credits to the tune of $192 million, Kibali’s shareholders have had to inject more money into the operation during the past year to enable the mine to pay its creditors," Bristow noted. The executive stressed that Randgold remained committed to a future in the DRC, adding that Kibali was on track to produce its target of 700,000 ounces of gold in 2018.